In fact, time itself has become a form of currency, as shown by the price premiums commanded by highly efficient and effective convenience products that better facilitate busy lifestyles. downtime. Plus non-standard employment hours and the increasing number of people working from home has meant that the lines between work and private lives are blurred, giving the perception of having less time, whether or not this is actually the case. A recent study by YouGov highlighted the greatest appeal of smart appliances was that ‘they make my life easier’, it is therefore no surprise that home assistants such as Alexa are becoming increasingly popular. In fact Amazon’s Echo Dot smart speaker and its built-in Alexa voice assistant dominated the 2017 Christmas sales and this year the number of Alexa-powered devices going online at once during the holiday season caused the Alexa servers to crash. 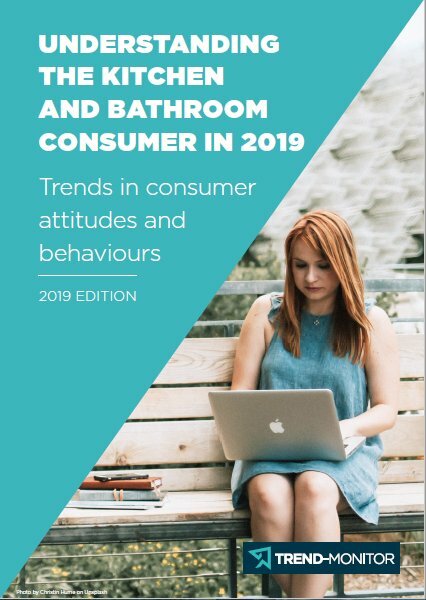 Trend-Monitor’s own research looked at the role of technology in the bathroom and whilst bathroom technology in general got a rather lukewarm response, it was clear that there was interest if the technology could be proved to be practical rather than gimmicky and ‘made the bathroom easier to use’. 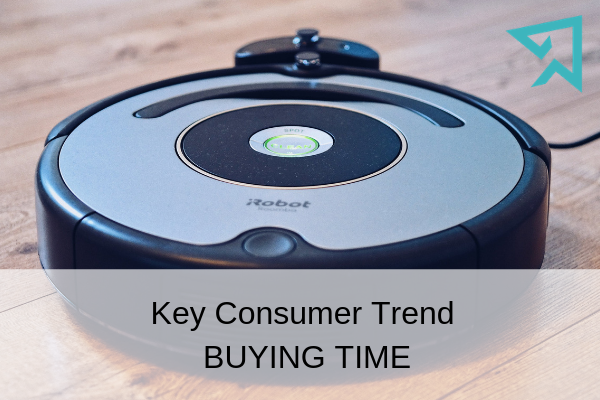 However, consumers are not just turning to technology to save time. Convenient delivery times, help with the set-up of new products, disposal of old products, local support desks, developing smaller more portable products are all ways to provide a service that makes consumers’ lives easier.